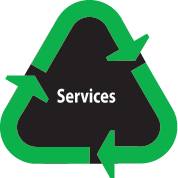 U-Haul, Pick-Up or Drop Box, JB Wood Recyclers has a service option for you, your home or your business to help you repurpose and recycle your wood waste and a few other recyclable materials. 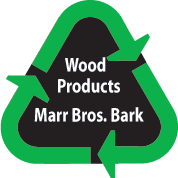 We can also help you clear your sight of wood debris, and offer offsite grinding and mobile screening. 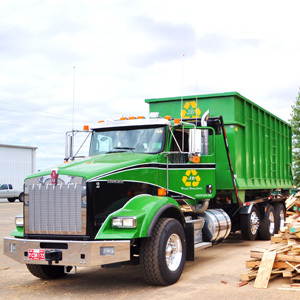 JB Wood Recyclers offers an integrated solution for clearing and repurposing wood materials from your land.